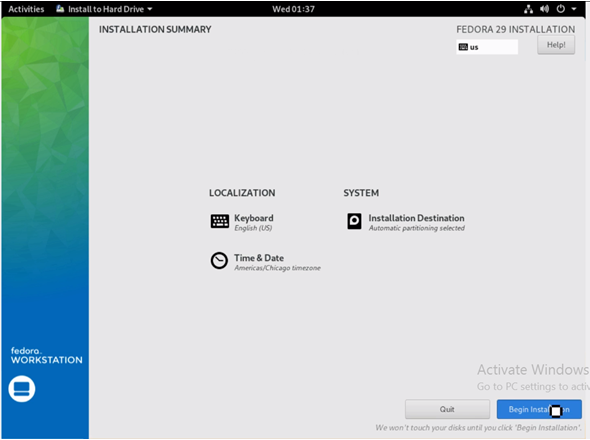 Home » Data Science » Blog » How to Install » How to Install Fedora? 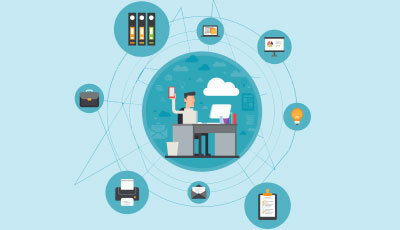 The workstation installation provides a User-friendly and a powerful Operating system on our desktops and laptops. 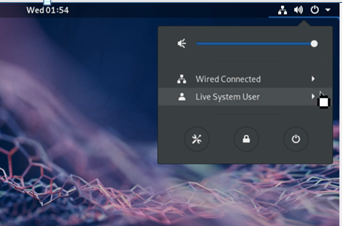 GNOME comes as a default and SPINS allows us to install other desktops directly. Provides servers and data center technologies. Not suited for desktop installations. The bare essentials are provided which is used to deploy the images on the Cloud with the use of Dockers containers. 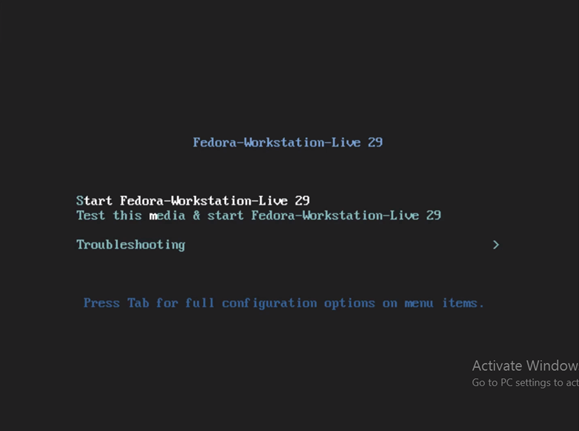 Now we can choose the Workstation option to install Fedora. Download now option copies the Fedora media writer for windows into the local machine. Once we run the file the complete download of the installation is done which is around 1.8GB in size. Insert the USB into which the installation is to be copied and select write to disk from the pop-up window. 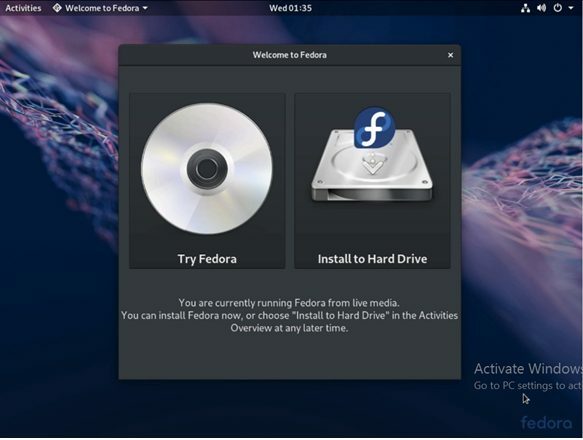 You can install Fedora in a different computer or the same one which you are using, but you should be aware that it will be deleting Windows OS if there is not enough space to partition the drive. In other words, it is always risk to perform installation this way. Click on Install to Hard Drive option to load into installation and create necessary partitions. The preferred language is chosen from this window. Click on Continue. Click on the Installation Destination option. Here under Local Standard disks, you can select the Hard drive into which the installation needs to be targeted. If this is done on a machine using an existing OS (Windows or Linux) we get a prompt to reclaim the space. Click on Done once all the checks are completed. The configurations will be saved. Now choose the option Begin Installation. Click on Quit once the Fedora is installed. Fedora does not provide an auto prompt to reboot. 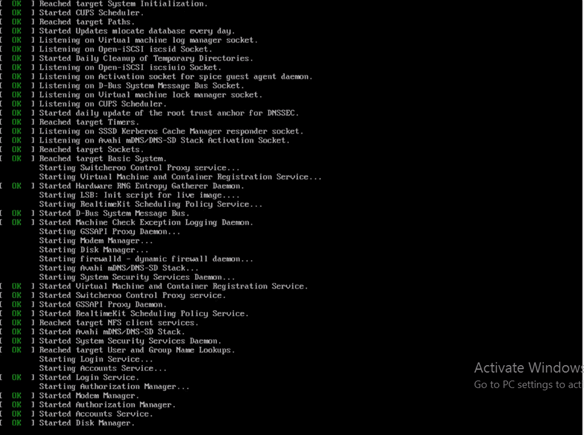 Manual restart needs to be done to install the Fedora completely. While the system is restarting, the USB can be removed as it not needed anymore. First, we land onto the Privacy page. 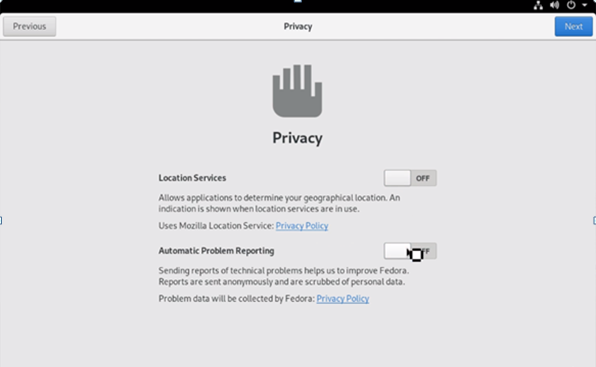 Here the location services and the Automatic problem reporting can be Enabled/Disabled. These options can be changed from the system settings even at a later stage. Click on Next to view the subsequent windows and the options provided by them. 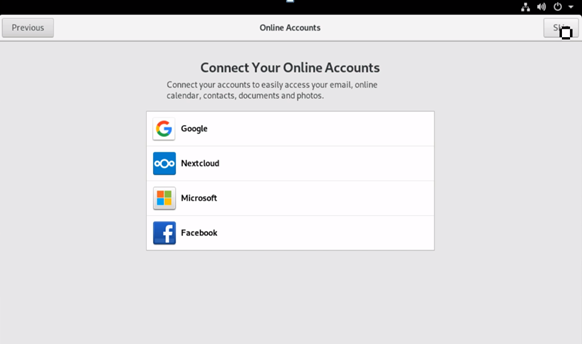 We can connect other accounts from Google, Facebook, Microsoft using the Online Accounts page. Provide the User name which will be used for the home folder and it cannot be changed. Enterprise level logins can also be set up using this window. Setup a Password for the login credentials provided in the previous page. 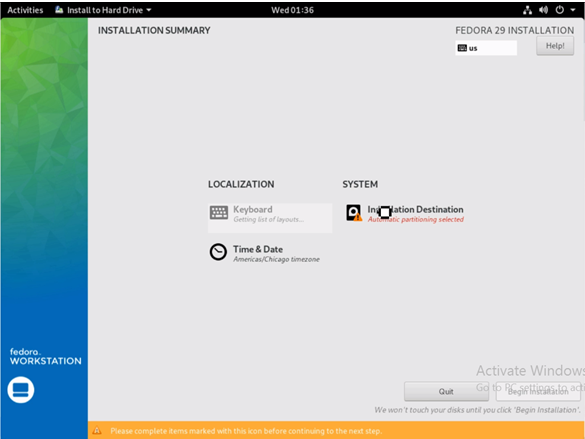 Now the installation is completed with the below confirmation window. You can make use of the Activities option to open the Help window. 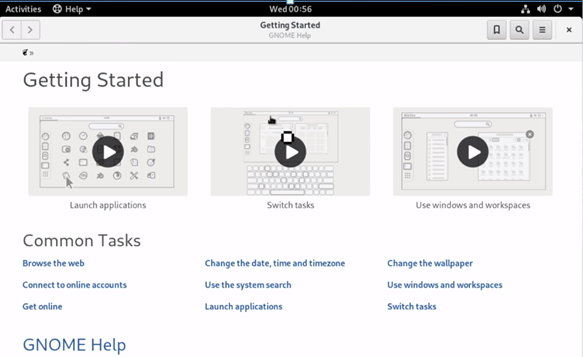 The Getting Started Guide is provided and the Gnome Help option is available too. 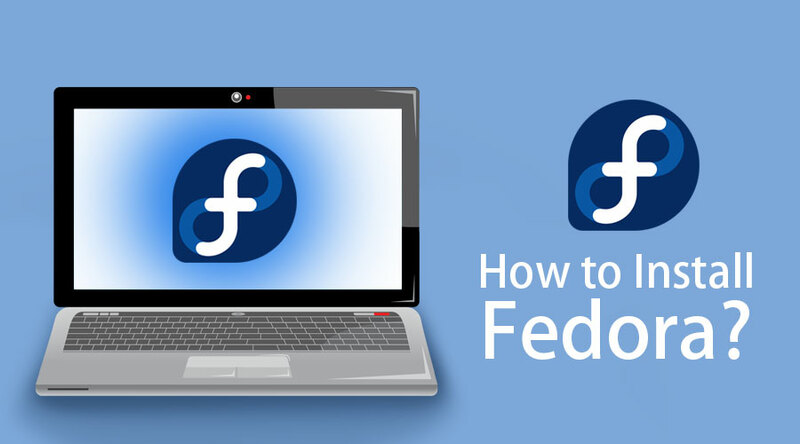 Various tutorials are provided on How to User Fedora. 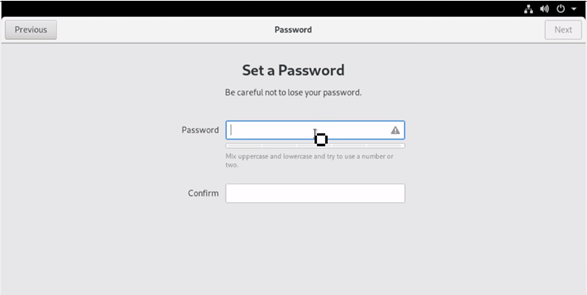 We can open the Gnome software and find the applications and updates available for download. Click on the Let’s go shopping option and give a minute to refresh so that we can check for pending updates. Updates Tab is opened to check if there are any spinning updates in progress. The updates could be done directly from the terminal window too. Once the update is done click on Yes and this requires a manual reboot in order to complete the process. Installing updates via the terminal without using a utility such as a screen or terminal is always a very bad idea unless it is a disposable installation. 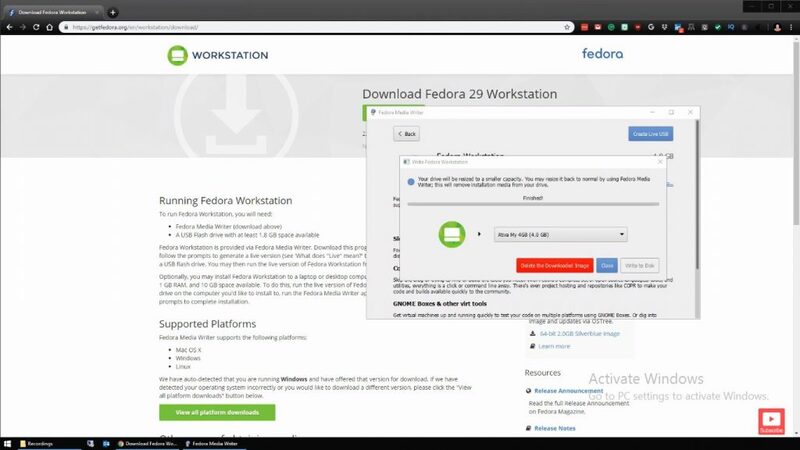 Now the freshly updated Fedora 29 is available. 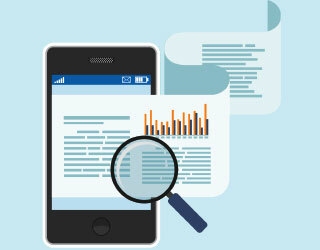 Actual application listings are provided. 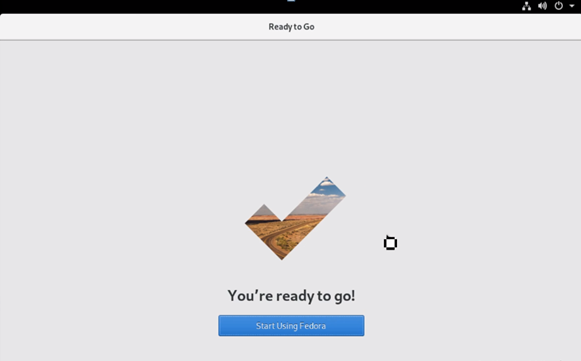 Fedora also supports us to enable Third-party software repositories. 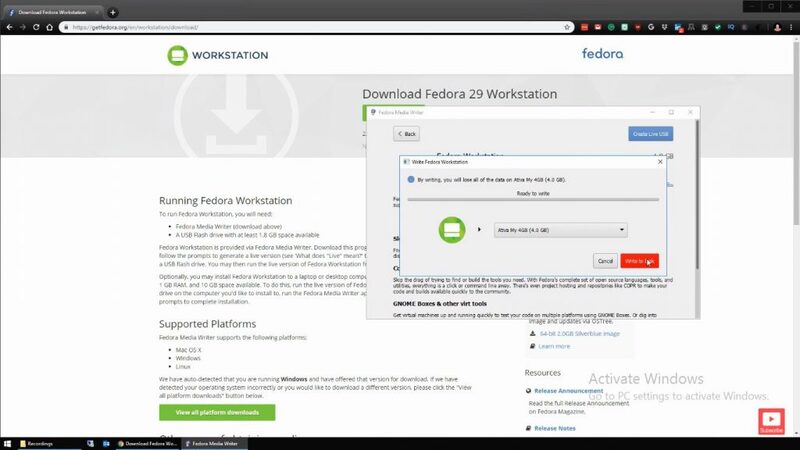 Open Software repositories and we find Google Chrome repository and this is a big change in Fedora which does not facilitate proprietary applications. We can check for the Kernel version. 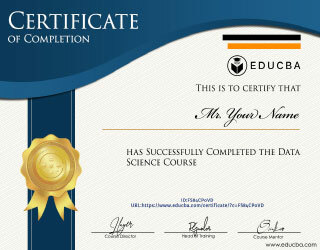 This is the latest available. Firefox and Libre Office are available by default. The latest version of Fedora has a very basic look and feel with the Adwaita theme coming default with Gnome. By default, it creates a different partition for home and root. The home partition is separated from the distribution which makes a pretty decent default setup that desktop distributions should follow. 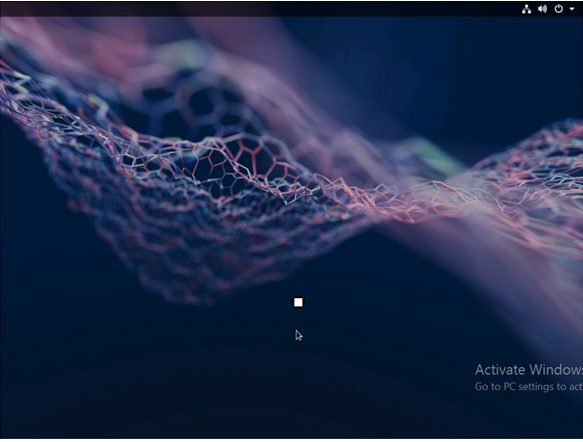 Fedora modularity – Provides a new option which allows the application to have dependencies of different versions and make use of them simultaneously. Screen Sharing – It is made possible in the newest release. 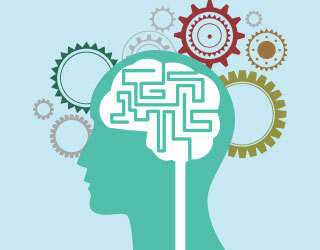 Memory efficiency – It is increased in this version 29 which provides faster booting of the system and better overall user experience. Power PC – Support has been discontinued this release. 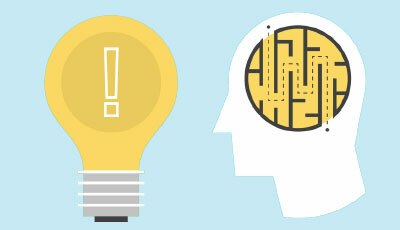 Various packages such as Python, MySQL, Node.JS have been updated to newer versions. 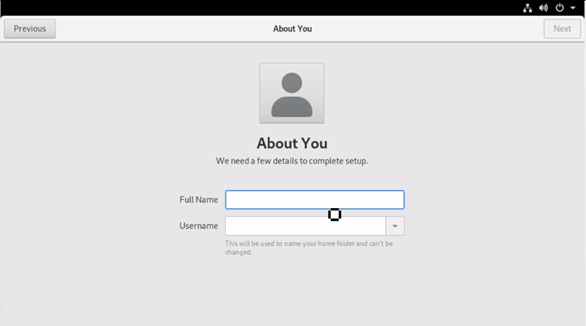 Gnome boxes are setup already and right away can be used to install VMs. And the developer-centric distribution provides only limited libraries by default. The other libraries need to be installed. The distribution and the number of packages available make Ubuntu a better choice. Wayland and XORG in Linux are display servers that form integral parts of display in the monitor. They are used to communicate between graphic instances and remote terminals. Wayland coming with Gnome causes hiccups during seizure time resulting in displaying only a black screen. This is overcome by disabling Wayland so that XORG takes over and provides an easy fix for the display issues.